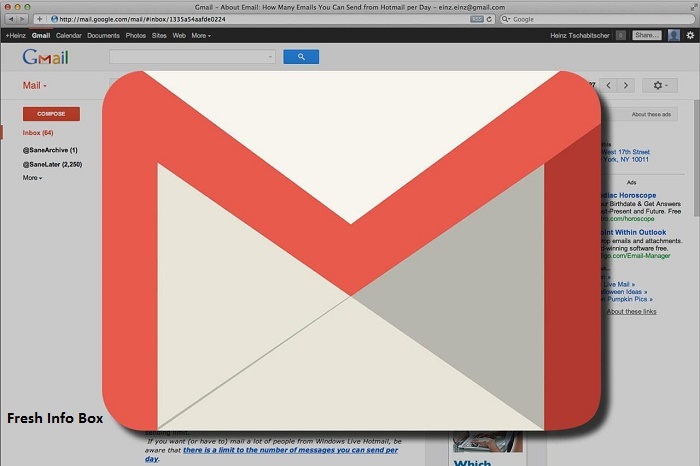 Can you imagine how much data someone could steal if they hacked into your Gmail account? Better that you don’t find out. Instead of leaving your emails vulnerable, take these quick and easy steps to secure your account right now. 1. Access your security settings. Log into Gmail, click your profile photo at the top right of the screen, and select My Account to get to your dashboard. Under Sign-In & Security, click on Signing in to Google. 2. Set a new strong password. You absolutely do NOT want a weak password for your Gmail account. Check out these common password mistakes and make sure you avoid all of them. Instead, create an unbreakable password. To do this, under Password & Sign-In Method, click Password. Enter your current password, then enter your new password, and confirm. 3. Enable two-step verification. Sometimes called two-factor authentication, two-step verification just means that you’ll need a password AND another identifier to access your account. In this case, your physical smartphone. To set it up, under Password & Sign-In Method, click 2-Step Verification. When prompted, enter your mobile phone number. You’ll receive a text message with a code — enter it when prompted. From now on, whenever you log into your account, you’ll receive a code from Gmail on your phone. That way if someone tries to hack into your account, they won’t be able to since they don’t have your phone. If you really want to be secure, however, you may want to consider migrating away from Gmail and using a safer alternative email service like ProtonMail or GMX. But for most people, these three steps should be enough.